REUBEN Mohlamme from Katlehong, Ekurhuleni, worked for BSI Steel for three years and when he left the company, he applied for his surplus fund. Since his last submission he has not been paid or given any reason for the delay in the processing of his claim. I spoke to the Metal Industry Benefit Fund Administrators to find out why Reuben has not been paid. 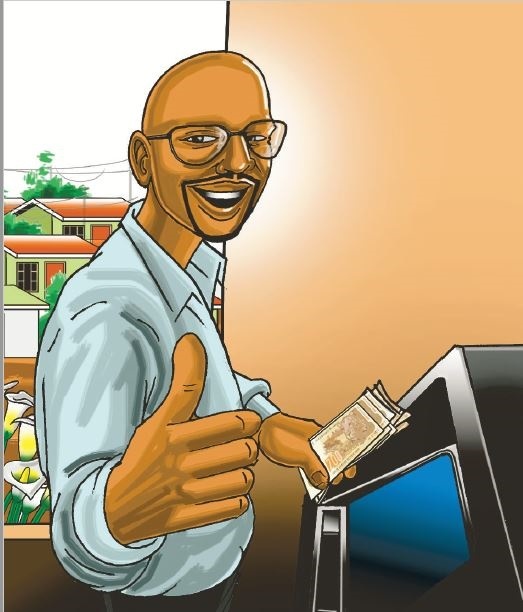 Lebogang Tshabalala from the fund administrator told SunDefender Reuben was paid his outstanding surplus this month and no more funds were due to him.. After speaking to Reuben, he confirmed that the money had been paid to him.